Living today with tomorrow in mind. 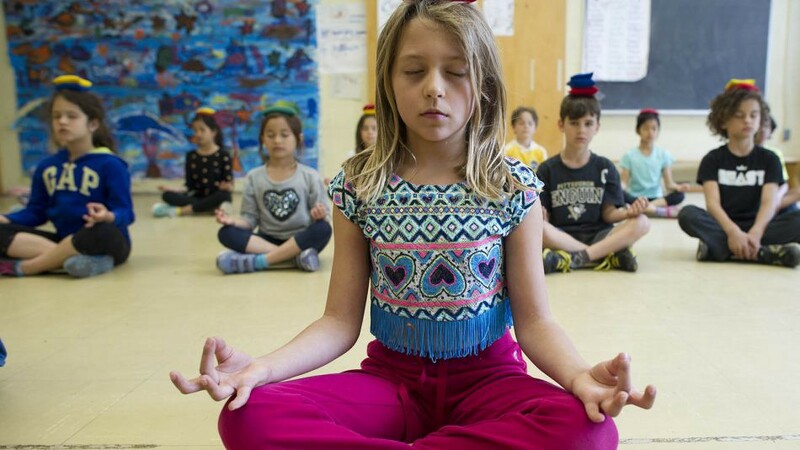 The UK is rolling out mindfulness courses for kids to prevent mental health issues. France has the highest fertility rate in Europe and why that is important. How activists in Seattle got the city to redirect funds from police to social services. Letting the wind blow for 80 million people is Europe’s crazy clean energy plan. What you will learn after hearing the number one regret of the dying.